Work in Canada is easy to find. These are the top 5 jobs in Canada for 2018. We cover job descriptions, hourly pay, perks, future career paths, the best places to work and more! Do you want to work in Canada? It’s much easier than you think. Now is the best time to immigrate because Canada is in desperate need of Skilled Workers to join their workforce. All you need is the right skills to apply for the correct visa program. Not all jobs are created equal and Canada has specific needs for some professions, which is why we have created a list of the top 5 jobs in Canada for 2018. In this article we discuss everything from job descriptions and hourly pay to work hours and the best areas in Canada to earn the most for your job! See if Canada has the right job for you. Who can be called a General Labourer? This is quite a broad category that includes professions like a cleaner, construction worker and manufacturer. How Much Can You Earn as a Labourer in Canada? Like most work in Canada, you can expect higher salaries here than in other countries for the same type of work. Canada appreciates and needs skilled workers, so it's only natural that they pay more. In this field your average hourly wage is$18.12. However, some provinces pay even higher wages if they are in particular need of the job. Your wage can range from anywhere between $14 to $26 an hour. 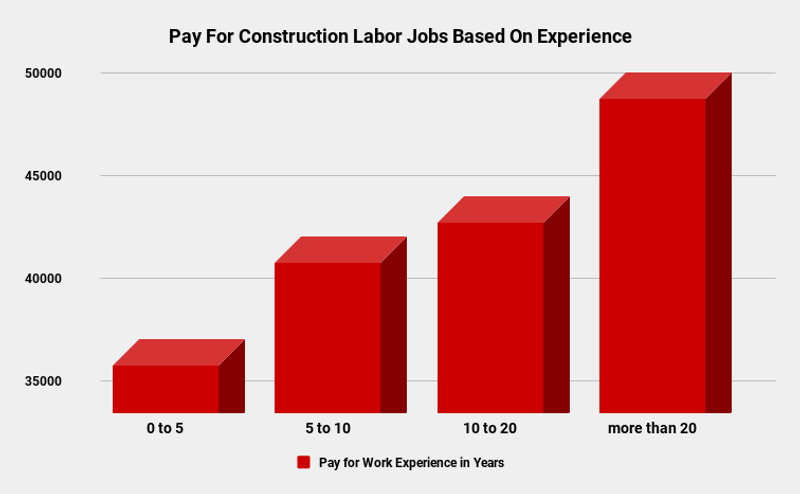 Here are five cities that pay the best salaries to general construction workers in Canada. You can expect to work around 40hrs a week with this job, though demand may change your work schedule. Just make sure you are aware that seasonal weather can also affect your employment. Snow slows everyone down, so always be careful when working in different conditions. Most labour jobs have really flexible working hours, so you can sometimes pick and choose your working times to make it fit in with your life. Chance of advancement is great in these types of positions, which means you could have a long career in the field. A general labourer can go into construction jobs with a large choice of future careers in the field. Next on our list of the top 5 jobs in Canada for 2018 is a sales representative. 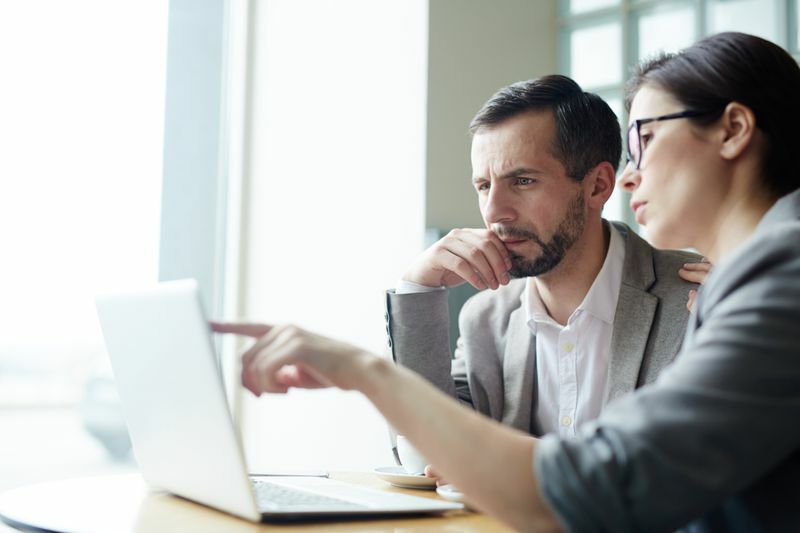 If you really want to work as a sales representative in Canada, you need to be highly motivated and have great people skills to help get ahead of the rest. 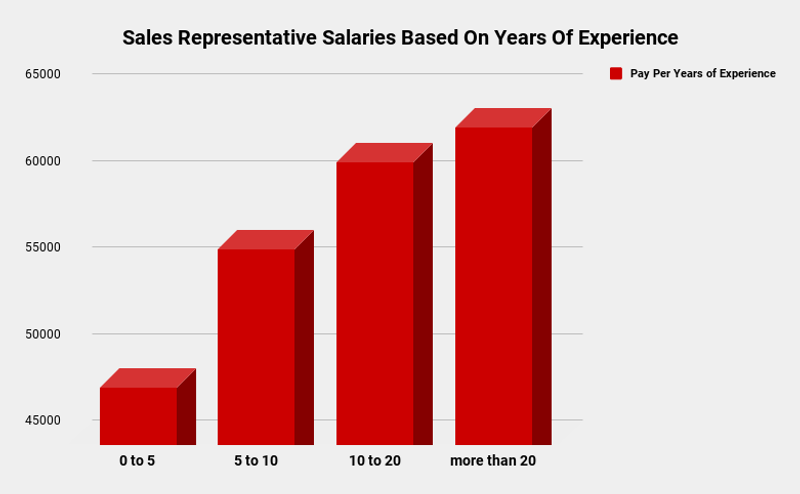 How Much Can You Earn as a Sales Representative in Canada? You can expect to take home an hourly pay of $17.10, though this can go as low as $13 and as high as $24.80. You will generally work around 40hrs a week in this position but many companies may have strict sales deadlines you need to meet, so be prepared for longer overtime hours. You can earn commission on your sales you make for the company that gets added to your take away salary. The more you sell, the more you earn. Most commission programs start at around 7-15% of gross sales, so you can earn a fairly decent wage. You will have the opportunity to expand your knowledge while troubleshooting for programs, software and various products. You need some pretty impressive qualification for this job, like a BA in accounting. Excel Spreadsheets and Quickbooks are but some of the many programs you should be familiar with. 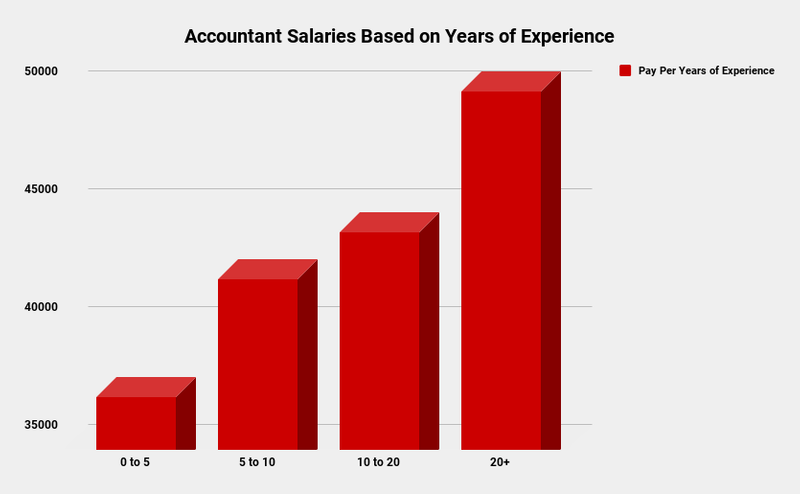 How Much Can You Earn as an Accountant in Canada? You can earn an average of $21.90 an hour as an accountant in Canada; however, this number can change from $14.45 up to a high of $40 an hour. Your working hours can vary depending on your level of experience. Normally junior accountants or those still qualifying for their articles can have long working hours. You could end up working around 50 hours a week and sometimes even weekends during busy times. 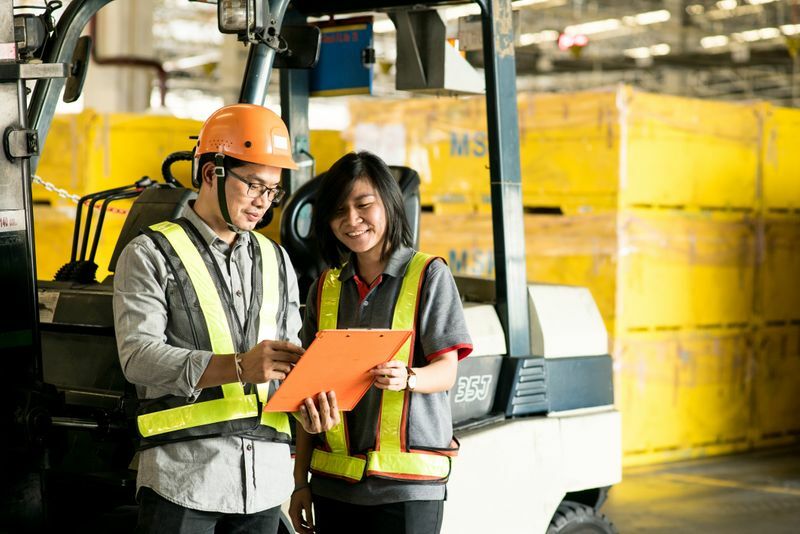 You can expect stability and an increasing pay grade as you earn more experience. Most accounting jobs let you work where you want and many companies will allow you to transfer to different parts of the country. The qualification needed for this position is a BA in Engineering with at least seven years of experience. A Masters or a PhD would also help you if you are interested in this type of job. 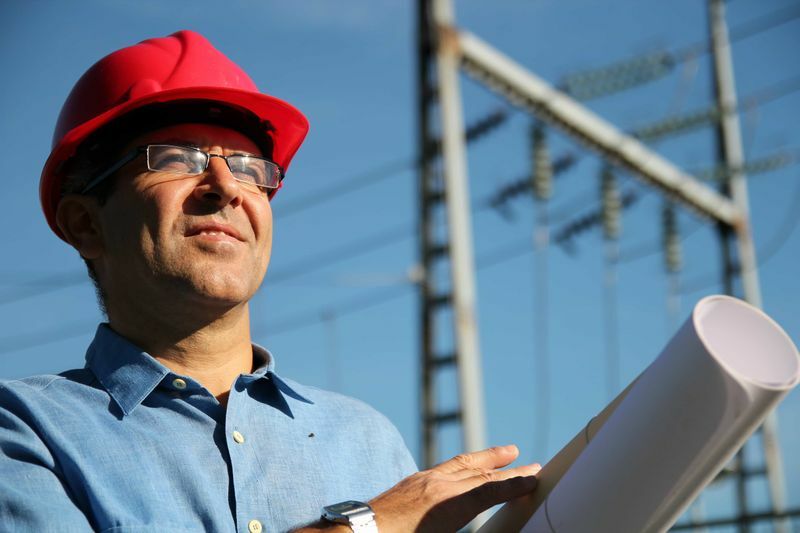 How Much Can You Earn as an Engineering Project Manager in Canada? 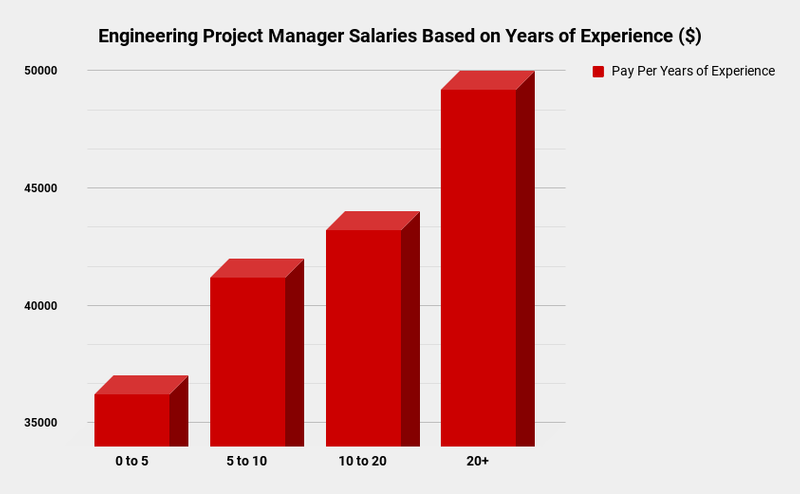 The average project manager can expect to take home an average hourly pay of $39.80. Though the pay can range from $23 up to $84 an hour. Companies can offer a lot of additional perks to project managers like companies cars and additional vacation days. Working hours can also be flexible and Engineering Project Managers also have a chance to do multiple different projects at a time. Last up on our top 5 jobs in Canada for 2018 we have a Business Analyst. In this position you will generally be expected to have the following responsibilities. Most Business Analysts will need to have a Masters in Information Technology to qualify for these positions. 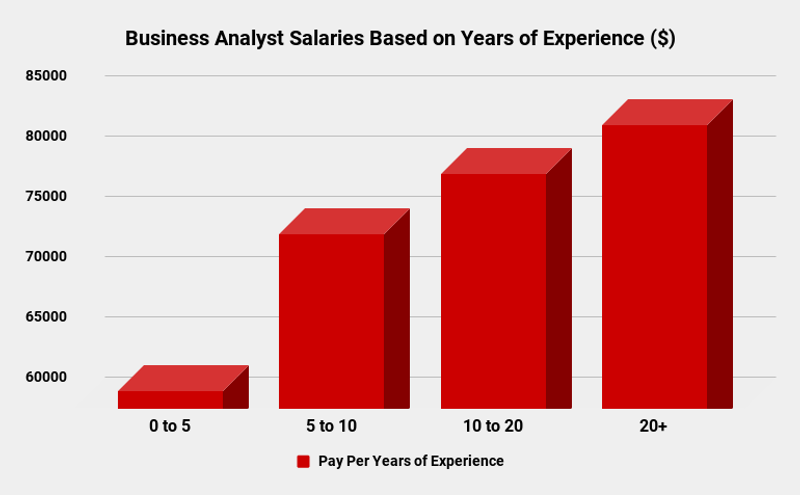 How Much Can You Earn as a Business Analyst in Canada? The average hourly pay for this job is $40 an hour. Though this does range from a low of $20 all the way up to $76 an hour. Jobs like this normally give you a lot of freedom to do your work as you see fit, so there is a lot of autonomy. Less micromanagement is a great way to be more creative in problem-solving and you don’t get bogged down with too much red tape. Plus, you are constantly learning about new ways to improve your company and employees so this can lead to a sense of accomplishment. Just be aware that this job does come with strict deadlines so time management is vital. This ends our top 5 jobs in Canada for 2018. Do you have the jobs that Canada needs this year and want to know more about the Canadian visa application process? Then why not sign up with us today. Let us tell you more about the latest immigration news and policies.